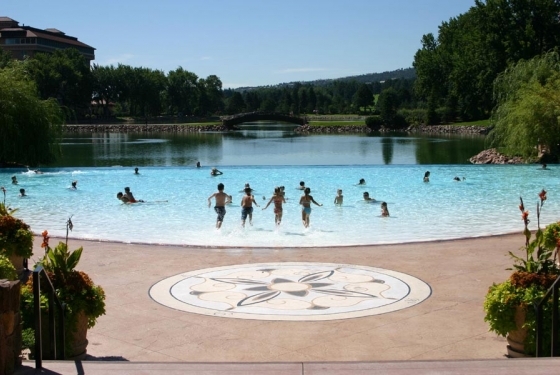 Located on 3,000 lush acres at the gateway to the Rocky Mountains, the Five Star, Five Diamond Broadmoor resort offers every amenity imaginable for a truly memorable experience. Enjoy an award winning spa, 54 holes of championship golf, 6 tennis courts, 19 unique dining options, 25 specialty retail shops and much more. For groups, over 165,000 sq. 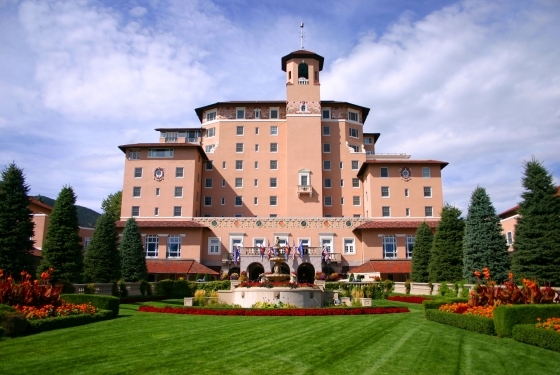 ft. of event space as part of more than 62 flexible indoor and outdoor spaces take The Broadmoor to the next level. The property has over 60 indoor and outdoor event venues with 185,000 square feet of space and an award-winning audio/visual service. The 60,000 square-foot, carpeted, pillarless Broadmoor Hall features high ceilings and covered loading docks and makes up just part of the 90,000 square foot Event Center. At The Broadmoor, 754 guest rooms, suites, cottages and ranch accommodations offer the elegant touches and thoughtful amenities that have made the resort a distinctive destination for nearly 100 years. Each luxuriously appointed retreat features either one king or two double beds, plush furnishings and an array of modern amenities ideal for leisure or business travel. Many of the spacious guest rooms and suites also offer stunning views of Cheyenne Mountain and the resort’s own Cheyenne Lake. From wireless Internet access and eco-friendly amenities to flat-panel televisions, these signature Colorado accommodations offer everything necessary for an unforgettable stay. The Broadmoor is also happy to host your Rehearsal Dinner, After-Wedding Brunch and other wedding related events. Whether you envision a formal or informal gathering, indoors or outdoors, we can easily accommodate groups of 20 or more for Rehearsal dinners at our elegant Colorado Springs resort. You can also choose from a variety of private dining rooms ideal for an After-Wedding Brunch or a bridesmaids’ luncheon. Hotel guests who attend your wedding can also enjoy an array of activities during their stay from golf, tennis and horseback riding to guided fly fishing trips and white water rafting. 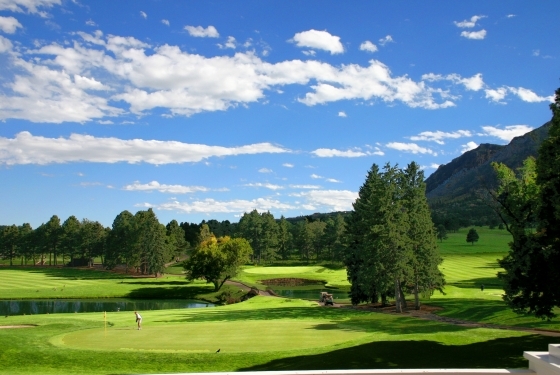 Imagine a day of relaxing treatments for the bridal party in The Broadmoor Spa or an afternoon of golf on one of our three championship courses. 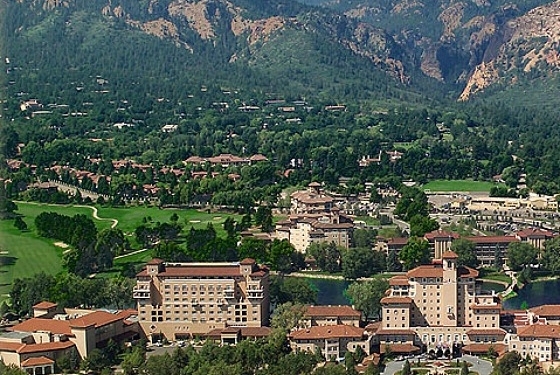 At The Broadmoor, the sky is the limit.